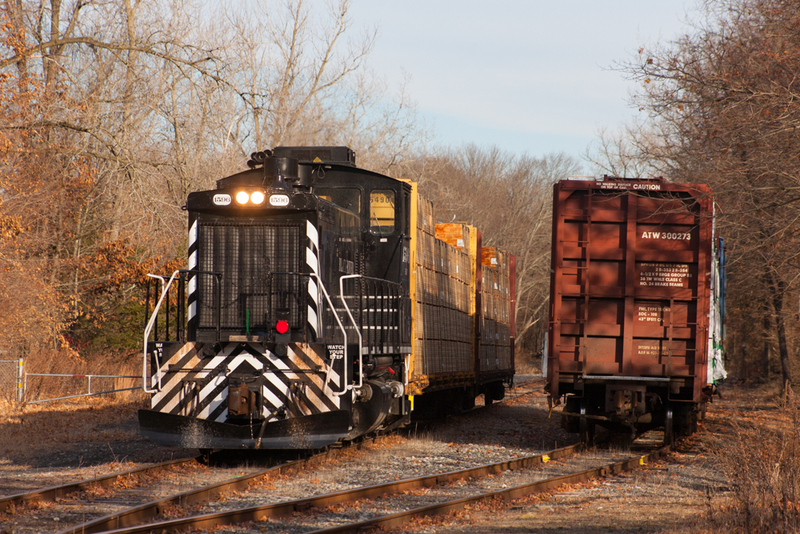 The Dover and Delaware River Railroad Company, LLC (DD) began operation in 2019 on 109 miles of former-Norfolk Southern lines and trackage rights over New Jersey Transit. 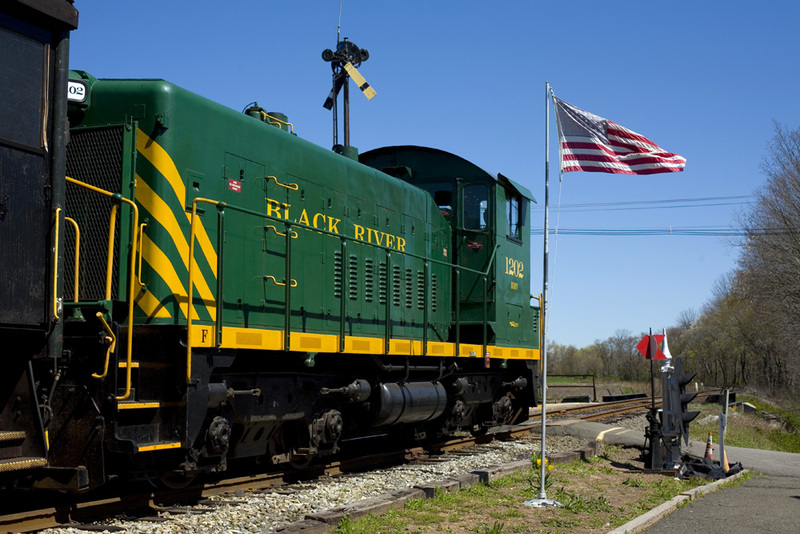 Working closely with sister road Dover and Rockaway River Railroad (DRRV), DD serves freight shippers across New Jersey. 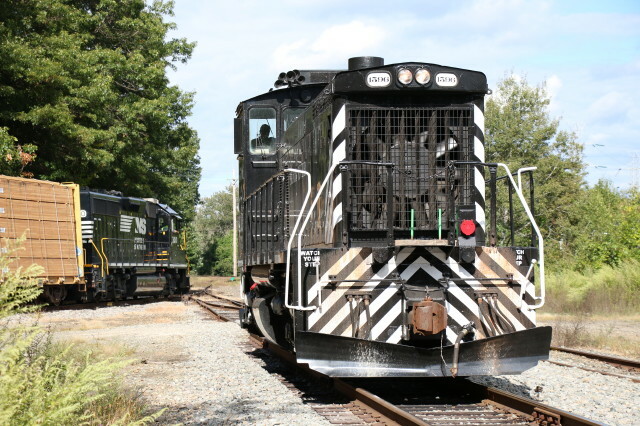 DD is a handling line partner of Norfolk Southern Corp. (NS) and interchanges with NS in Phillipsburg, NJ. 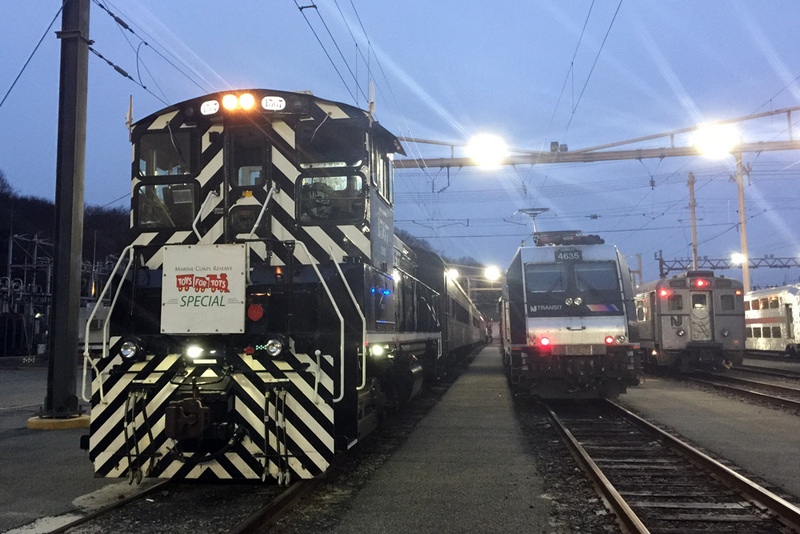 If your company is seeking a new rail-served site or transload option in the area, our experienced marketing team can assist you. Please contact us now for information! 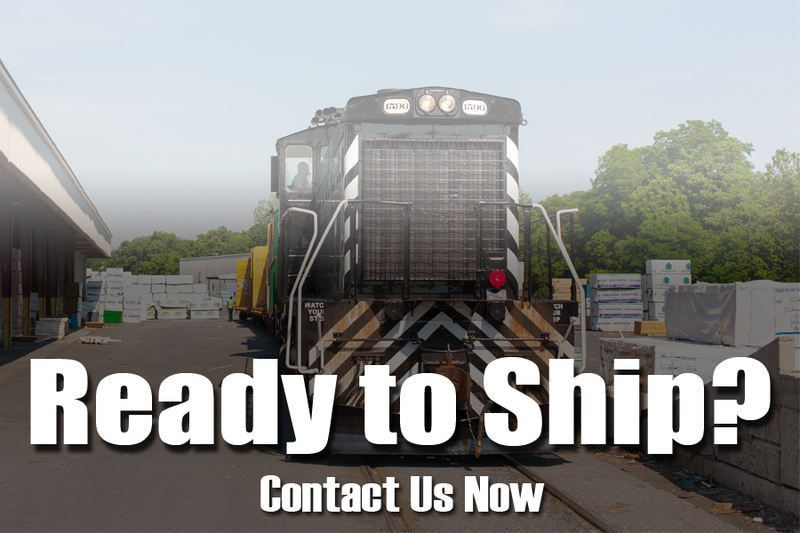 Please see our Height and Weight Restrictions page for clearance information.